I've had some things on my mind lately that have made me sad. 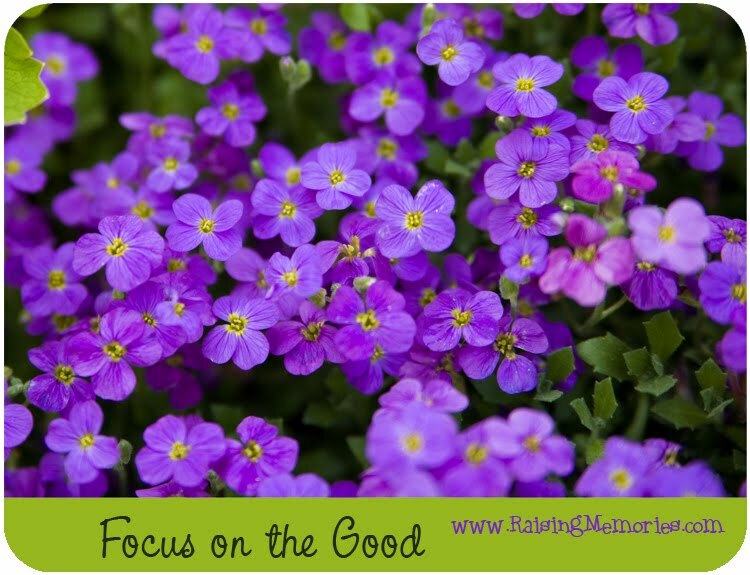 There have been challenging times when I have let go of focusing on the positive, and started to focus on my worries. A friend of mine shared this video with me. This is good timing for me. To be reminded to focus on the many, many gifts in my life. This Made My Day! Thanks for sharing.